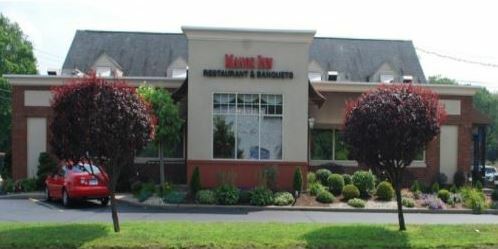 The Manor Inn has been a Connecticut banquet facility for over 50 years. It's the best place for anyone in CT to go to for a wedding reception. You will be amazed by the way we combine elegance with class. You will get personal service every step of the way because we are family owned and operated. 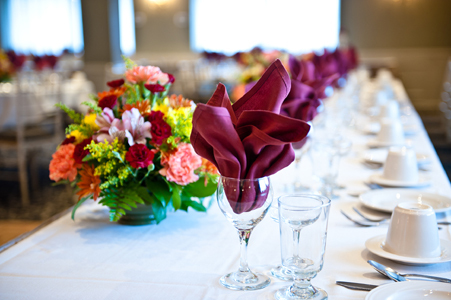 We can accommodate up to 150 guests in our beautifully decorated banquet room. If you want to customize your wedding reception, we will gladly assist you. 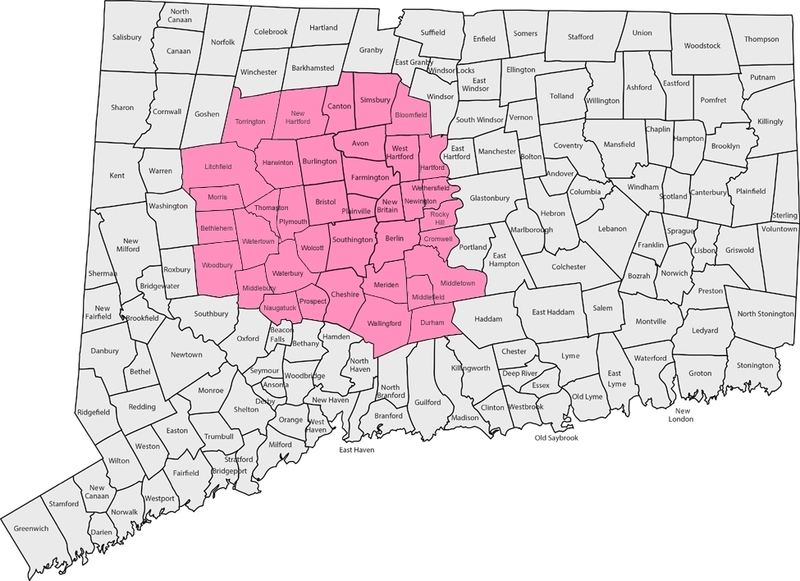 The wedding of your dreams is waiting for you at the Manor Inn in Milldale, CT.
We will be adding more CT towns to the list above. If you don't see yours, please select a link closest to your hometown. Thank you for visiting the Manor Inn's wedding reception page.